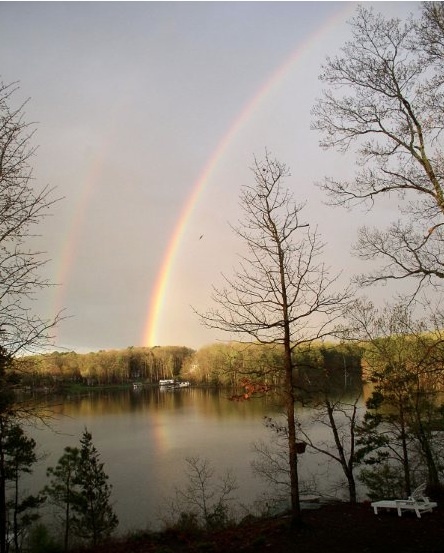 Nestled in the NW Quad of Lake Gaston, neighbors enjoy friends and family by the lake and the benefits of the close-knit community of Ebony, VA.
Our neighborhood is a mix of full- and part-time residents. Or, as we’d like to say … “full- and ‘wish I was’ full-time residents”. But, no matter the length of time you spend on the lake, you’ll always want more. More sunsets with those you love, more laughter with those you miss. 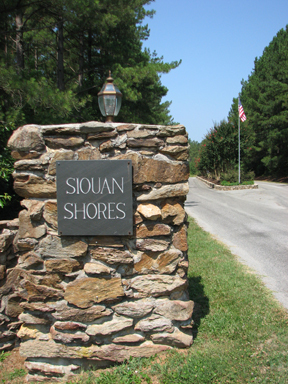 If you’d like to learn more about Siouan Shores, make a turn at mile marker buoy 14 and head up Poplar Creek. Enjoy! Please send an email to siouanboard@gmail.com if you plan to attend so arrangements can be made to accommodate all who wish to attend. Annual Meeting will be held on Saturday, June 8, 2019, 8:30 AM, at Prospect Methodist Church, 1974 Ebony Road, Ebony, VA.